Great looking and sounding All Solid Dreadnought with Mahogany back & sides. Modern thin neck profile. 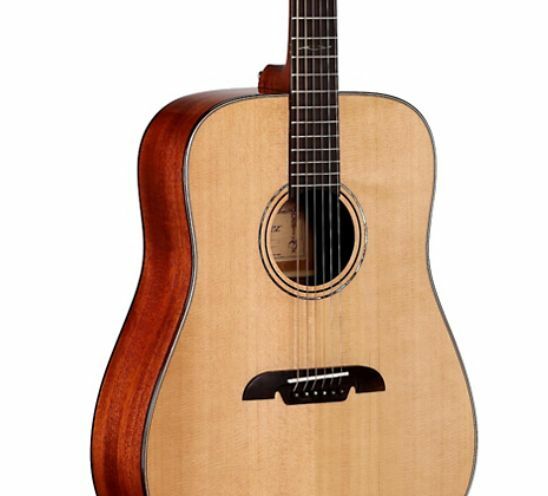 This Dreadnought is part of the Masterwork Series. Much tone and looks for money! Solid Spruce top.